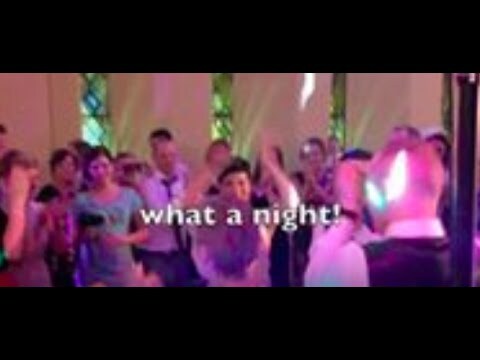 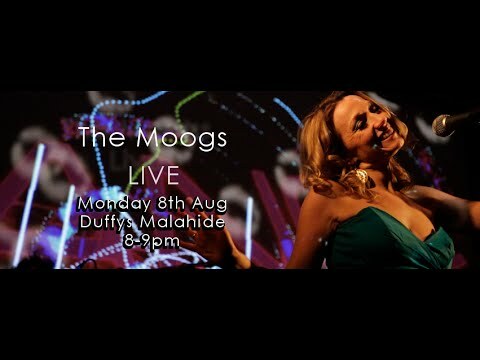 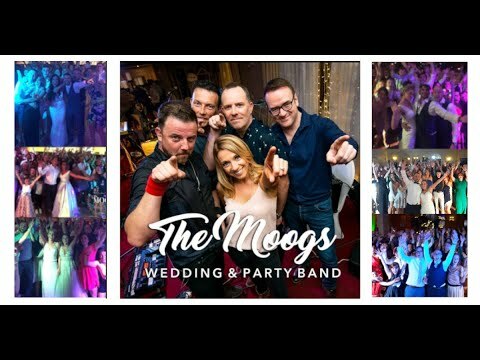 Wedding Band Videos - The Moogs are 100% Live & Professional. 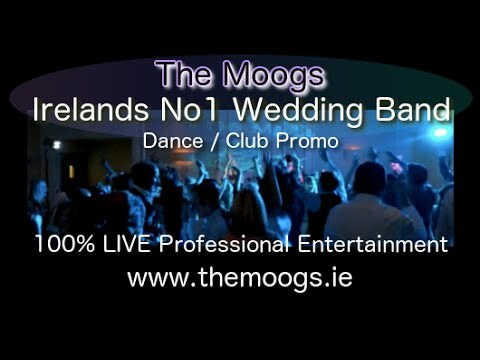 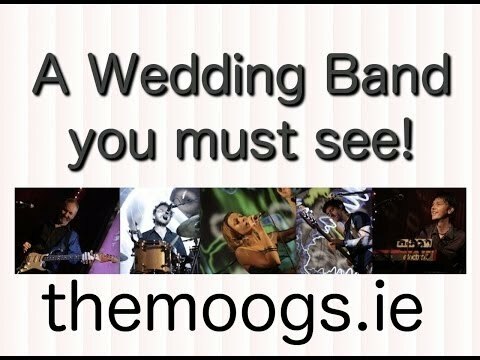 The Moogs Wedding Band Promo Videos are 100% energetic and 100% live. 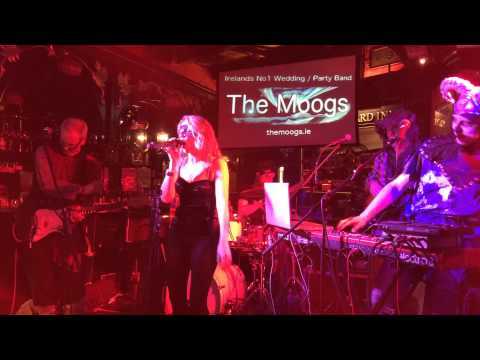 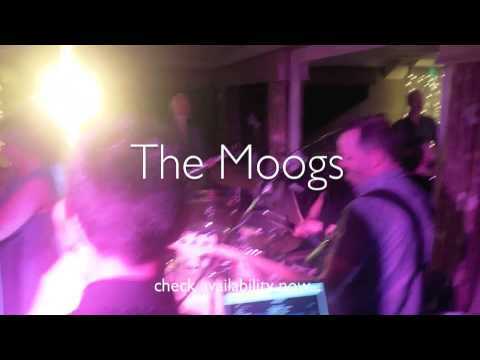 See The Moogs in action in our gallery of Wedding Band Videos taken from Video Shoots, Live Concerts, Showcases, and Weddings. 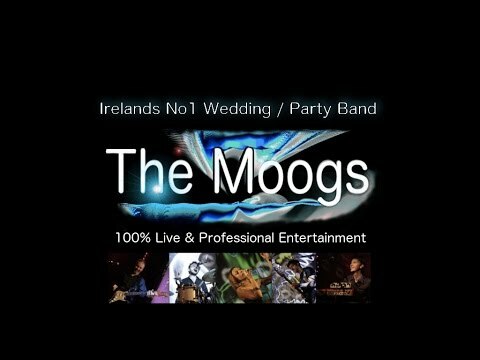 This is a band you need to see live.